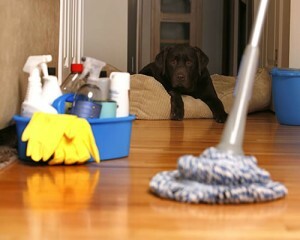 Professional cleaning services from one of Surrey and Hampshire's most trusted cleaning company. We are Kleenology, a happy and reliable solution to your cleaning needs! 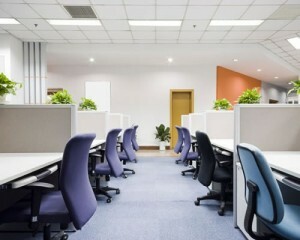 Professional commercial cleaning Services. Our commercial cleaning services are available in Guildford,Godalming, Woking, Hindhead, and Liphook. We understand that the cleanliness of your premises is essential and must be completed to the highest possible standard. 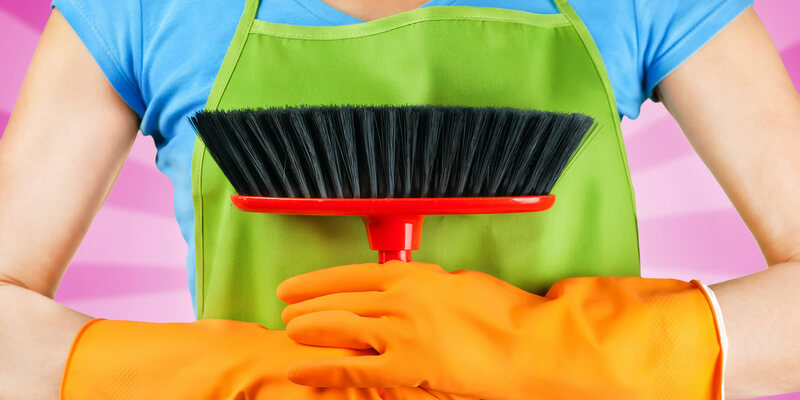 Kleenology provides domestic cleaning/regular home cleaning services to domestic customers in Guildford, Godalming, Woking, Hindhead, and Liphook. We understand that every home is unique, therefore we design a schedule tailor made to suit you. End of tenancy cleaning services: Our End of Tenancy cleaning services are available in Guildford, Godalming, Woking, Hindhead and Liphook. 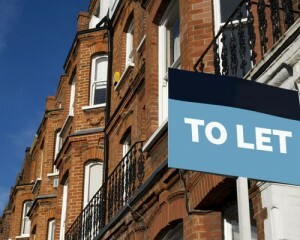 Our end of tenancy cleaning is suitable to both tenants and landlords. We clean all sizes of property no matter how big or small. 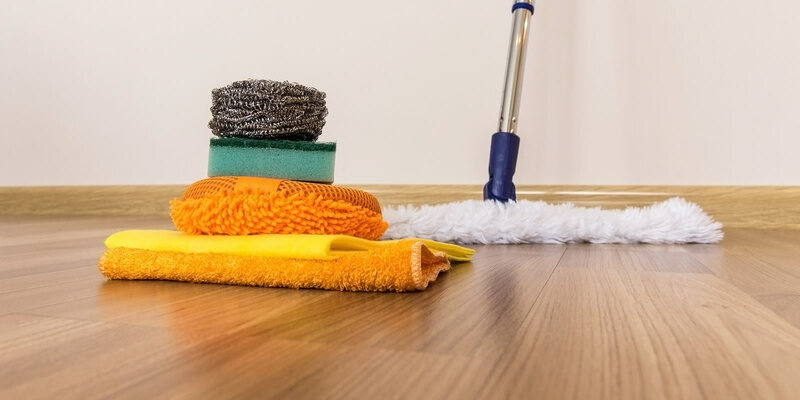 We have a professional team of Cleaners who are all fully vetted and trained and offer you a quality service with as much flexibility where we can. We aim to give you best service that you require with quality cleaning from our professional cleaners. We are based in 2 locations: Guildford/Godalming, Surrey and Portsmouth, Hampshire. Our current client portfolio includes private homes, office buildings, industrial premises, pubs, churches (inc. church halls) and village halls. We aim to provide a top quality service at reasonable prices. We do not tie you into unnecessary time limits and give each job exactly the time it needs. We offer a tip top cleaning service where all our cleaners are trained to operate thoroughly and professionally in your house so that you can be pleased with the end result…….a clean happy fresh smelling home! We offer regular and one off cleans so give us a try and get in touch. Here at Kleenology, we do not tie you into unnecessary cleaning contracts. 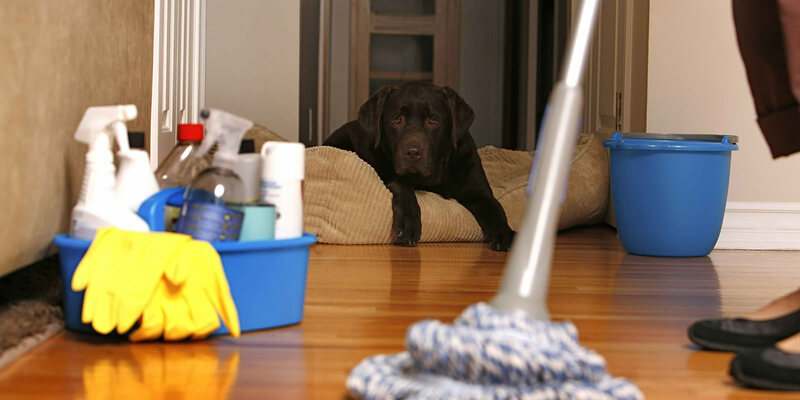 We first of all like to come and see you and see what we need to clean and then disccuss your cleaning requirements as well as times and days. We can however chat on the phone or arrange by email if preferred. We offer a renovation and restoration service for your lime scaled and water stained shower doors. Using a special treatment and some real effort we can get your shower cubicle looking great again! 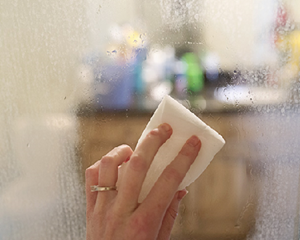 We also offer a service for protecting your cleaned or new shower doors. Thank you to the Kleenology team, your spring clean was fantastic. I loved walking into my lovely clean fresh smelling home after returning from our hols. Will recommend you.